The best way to get a real sense of CrossFit is to stop by and take one of our Free classes. 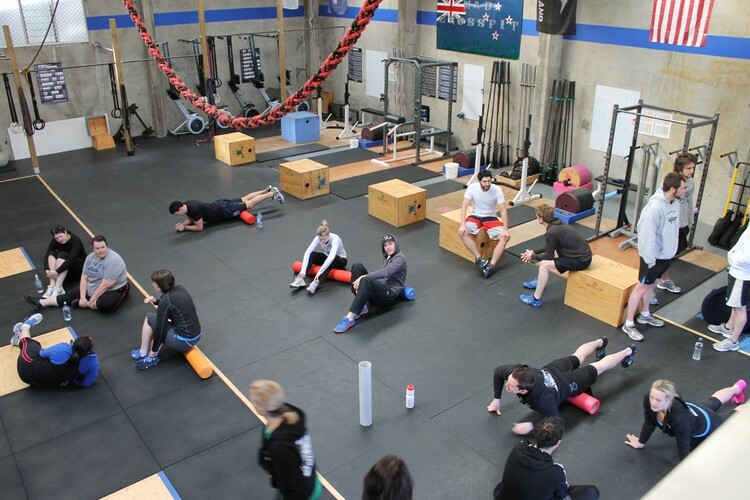 Each class includes instruction on basic movements, a CrossFit workout based on those movements, and a further explanation of what we do at MaD. Our goal with this class is to give you a taste of what CrossFit is, so you can see why so many people are hooked. This free session is special because we are having a Pink Ribbon Breakfast! Gold coin donation or donate on our fundraising page. We'll have a pot luck of breakfast snacks, feel free to bring a healthy treat to share. Email - info@madcrossfit.com to sign up.